Studies show us time and time again the breakthroughs that can come from meditation practice. 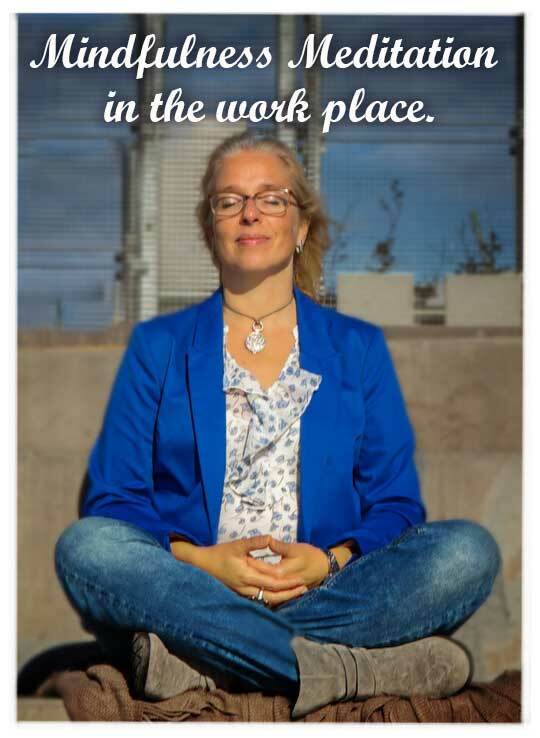 Laura will guide your employees through a mindfulness practice and empower them to create this in their own lives. Mindfulness is proven to reduce stress, create an inner peace and improve communication. Laura travels and teaches groups how to meditate.